As Operations Director, Zimmerman will be responsible for providing strategic leadership to the Eriez-USA operations teams. Gland explains, "Dan will lead his teams in developing and implementing manufacturing, quality and productivity improvements to reduce costs and achieve growth objectives. He will also work to strengthen and continuously improve the global supply chain that supports our Eriez-USA operations." Gland says that Zimmerman has had a substantial positive impact on Eriez' business in his 15 years with the company, especially in terms of expanding product offerings and sales channels. "Dan was instrumental in Eriez' acquisition of our fluid recycling business and development of our metalworking markets." He adds, "His experience, vast product knowledge and dedication will ensure his continued success with Eriez as he moves into this expanded leadership position as Operations Director." Prior to joining Eriez, Zimmerman held positions at Texas Instruments in Houston, Texas, and Kennametal in Latrobe, Pennsylvania. 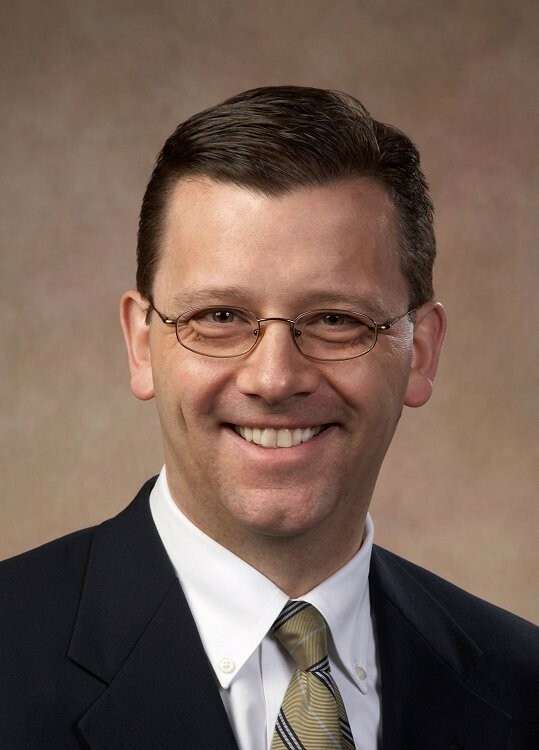 He earned a bachelor's degree in finance from Gannon University and a master's degree in business administration from the University of Pittsburgh.